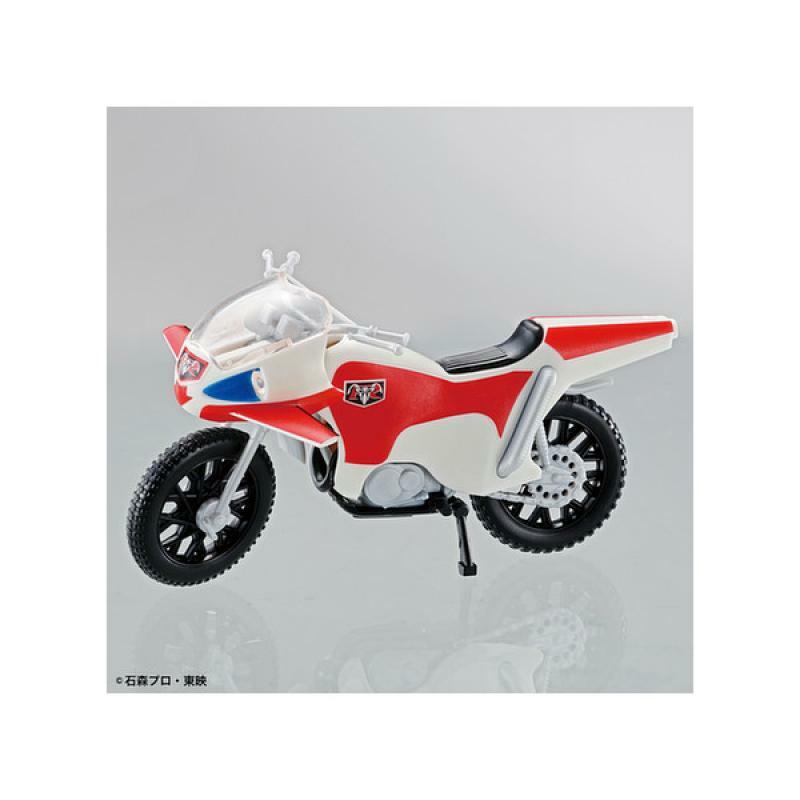 Masked Rider Series New Cyclone Series appeared from the Mecha collection of precision details with palm size! 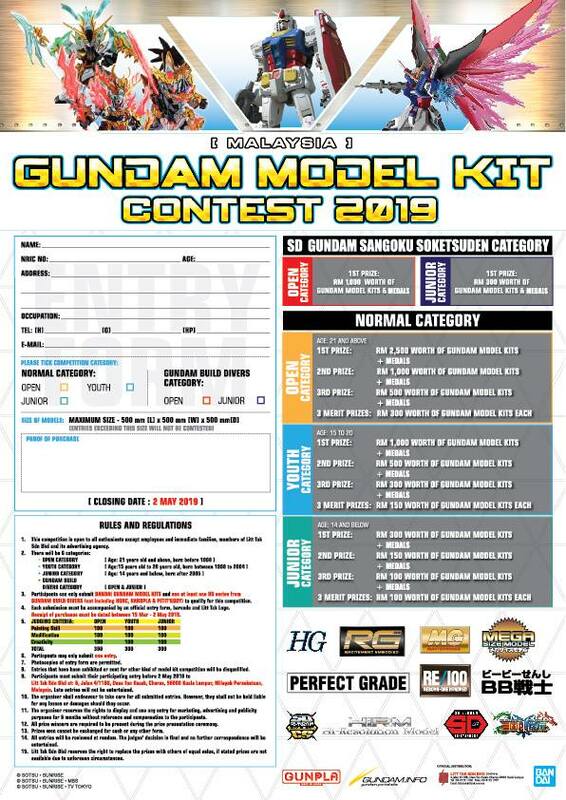 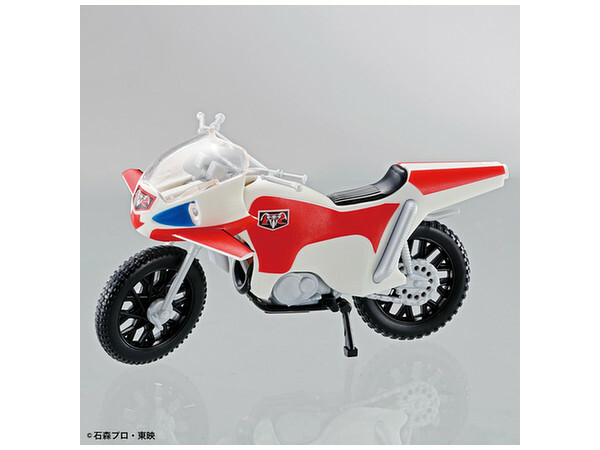 Faithful reproduction of the new cyclone with detailed precision unique to Mecha Collection! 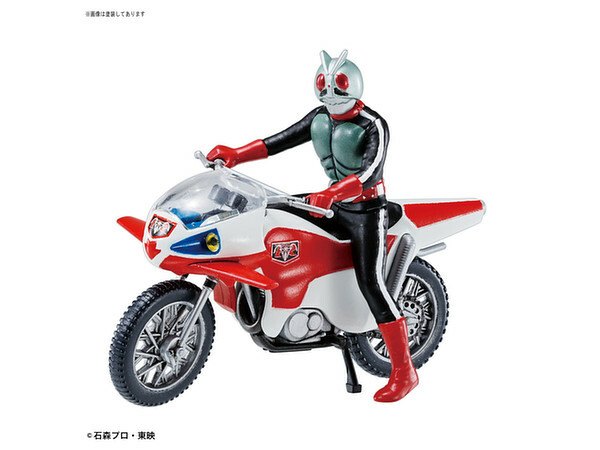 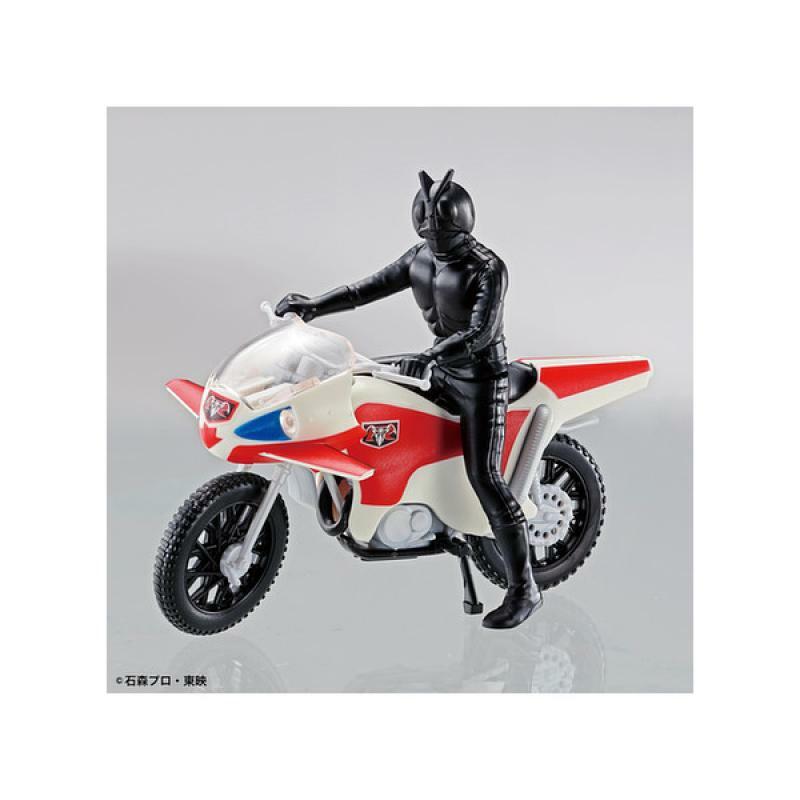 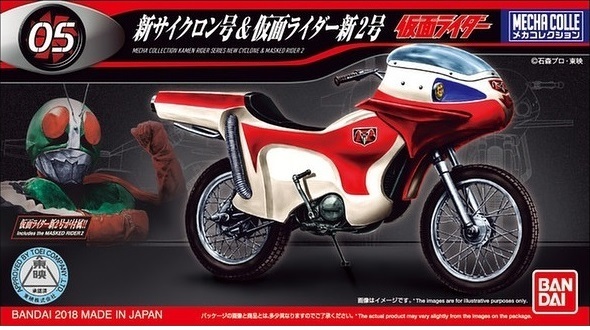 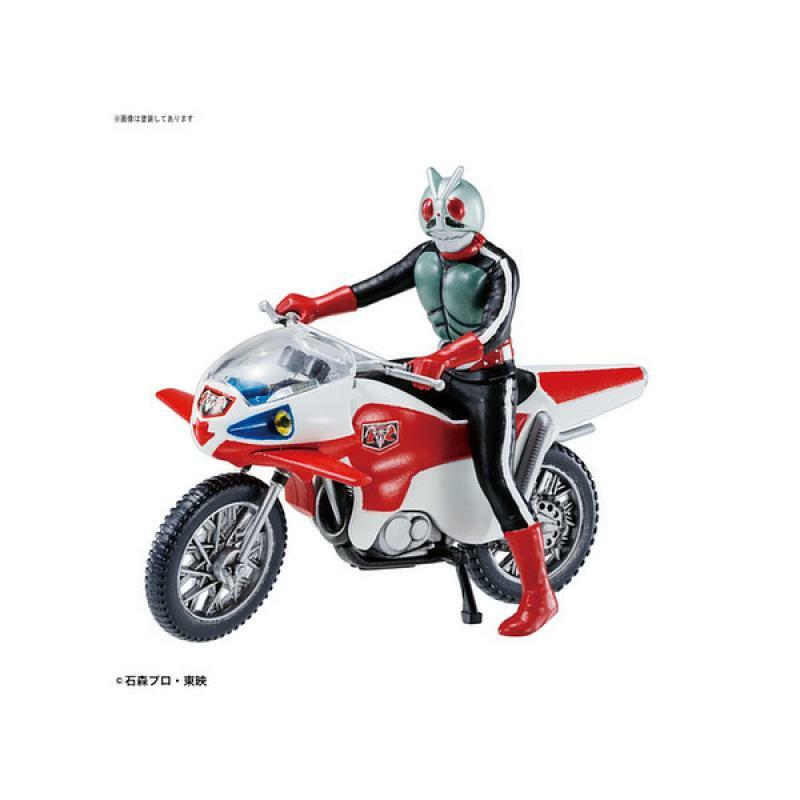 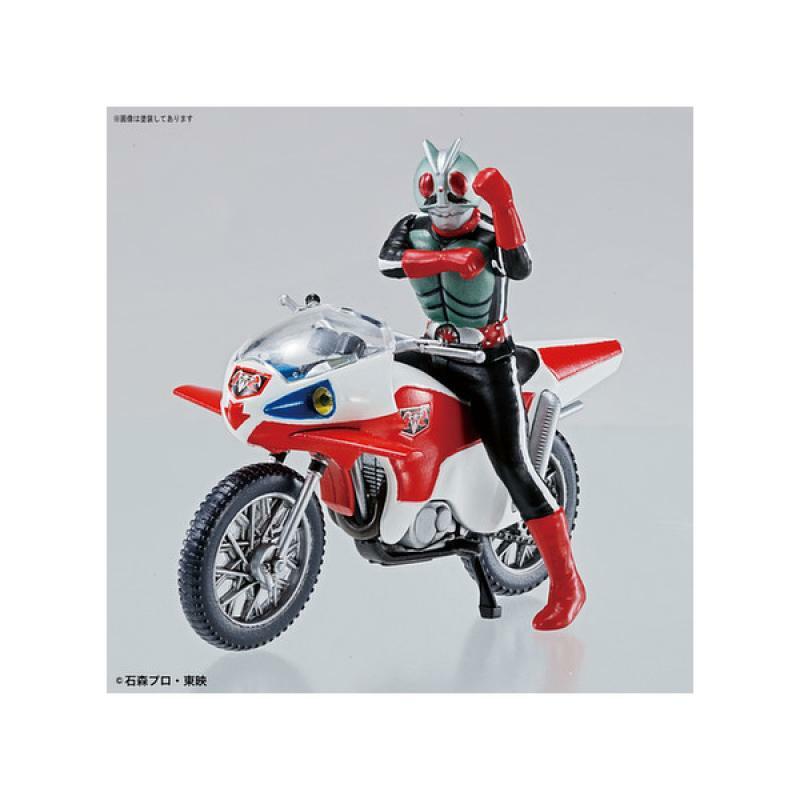 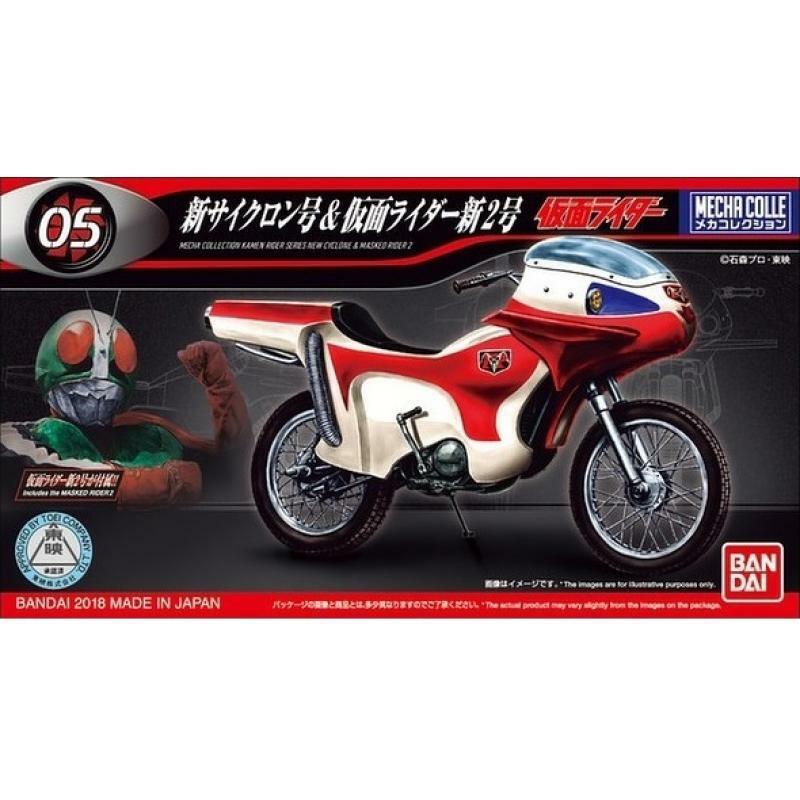 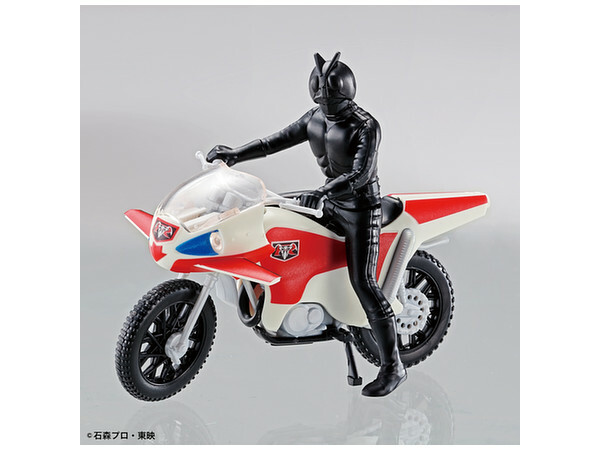 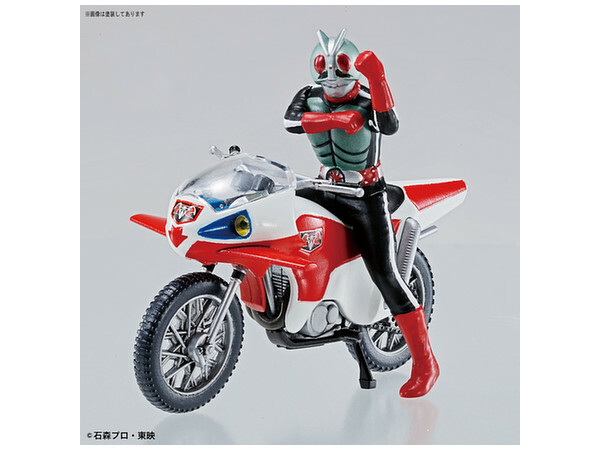 Masked Rider New 1 straddling the new cyclone is also included in single color molding! 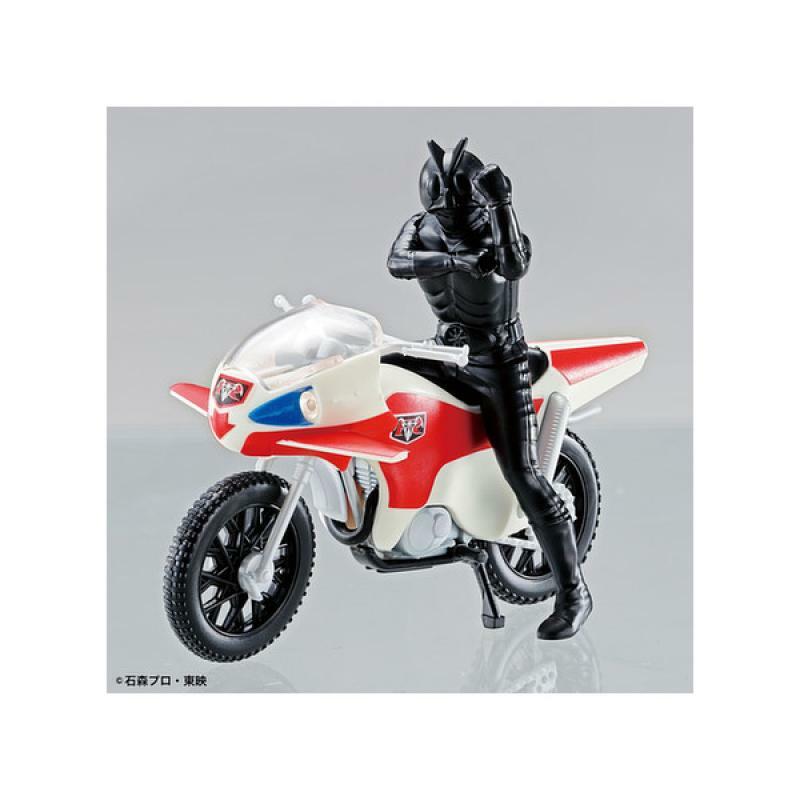 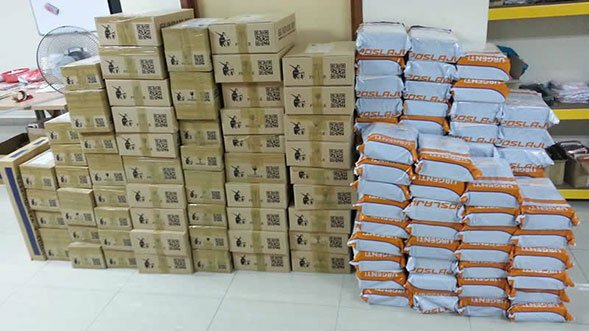 The package turns easily into a display pedestal by turning it over!